Whether you’re facing a dental problem that’s as simple as a cavity or as serious as a lost tooth, the Canyon Creek Family Dentistry team can provide you with the compassionate and effective care you need most during these trying times. Our goals are to help you both recover from the damage and to determine what caused the damage in the first place so that similar cases can be prevented in the future. Please don’t hesitate to contact our Richardson office today! 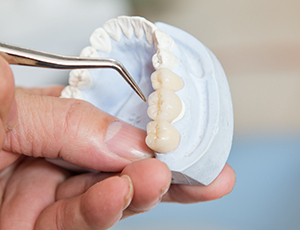 When your smile is no longer complete, a custom-made restoration can make a world of difference in helping you feel secure and confident about your oral health once more. 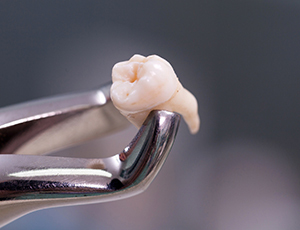 For instance, dental crowns are designed to rebuild teeth that have been badly damaged and/or decayed, while dental bridges can recreate one or more lost teeth that appear in a row. Both of these quality options can be completed in as little as two appointments, and aesthetic-friendly options are available for patients who want to maintain their natural self-image. Cavities are the most common dental problem our doctors face every day – in fact, over 90% of Americans have experienced one at some point! While we’ll do our very best to help you prevent them, tooth-colored fillings are available to repair any damage comfortably and seamlessly. Made from high-quality composite resin, these fillings can be shaped into small areas and won’t suffer from the same sensitivity that metal fillings do. At Canyon Creek Family Dentistry, we strongly believe that it’s never too late for a patient to regain a complete, attractive smile that helps them live their life to the fullest. 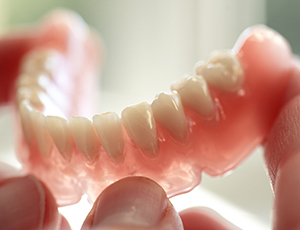 Our practice offers both full and partial dentures that can be designed to accommodate your unique tooth loss situation in an affordable, convenient, and reliable fashion. These prosthetics are highly modern and lifelike, as well as removable for easy cleaning and storage. Root canals become necessary when either advanced tooth decay or a traumatic injury has exposed the inner portion of the tooth to infection. Thankfully, this service isn’t anything like its bad reputation! Our doctors will thoroughly treat and clean the tooth’s inner structure and canals in order to remove any diseased tissue, and today’s modern technologies and techniques will help you stay comfortable during the entire process. 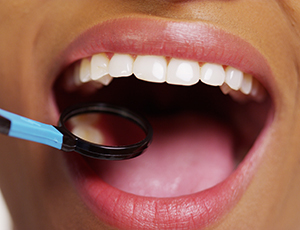 Teeth treated with root canal therapy can easily stay in your smile for many years after, too. If we had our way, all of our patients would be able to safely and successfully maintain all of their natural teeth for life! Unfortunately, serious injuries, infections, and dangerous overcrowding are just some of the reasons why this isn’t always possible. Our doctors are trained in surgical care and can extract teeth smoothly while helping the patient remain at ease. 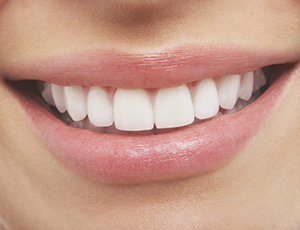 We will also start working with you right away in order to arrange a restorative replacement if needed. 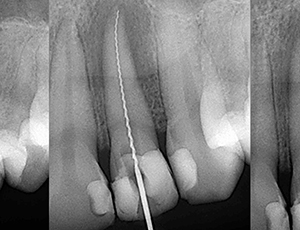 Tooth loss is a serious issue that can rob a patient of their quality of life, but it doesn’t have to be permanent. Dental implants are a state-of-the-art solution that can virtually turn back the clock on the smile you lost, recreating durable, attractive teeth that look and feel just like the genuine article.